Why noisy while moving laser head front and back, how to adjust? How to Replace the rollers and adjust the X Axis Shaft? 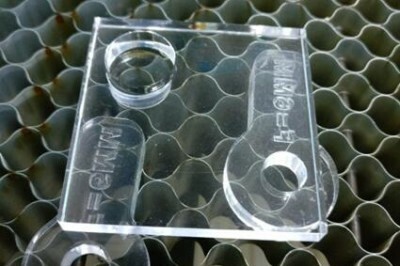 Please find a piece of 6mm acrylic (50*50mm),which used for testing the power of laser tube. Like below. How to replace the motor and adjust the belt tension of the motor?